Lord Kumar Bhattacharyya, an expert on manufacturing, died in London. He was 79. A Padma Bhushan awardee, Bhattacharyya was a British-Indian engineer, educator and government advisor. In 1980, he became Professor of Manufacturing Systems at the University of Warwick, UK and founded the Warwick Manufacturing Group. In 2004 he was made a life peer and became a member of the House of Lords. University of Warwick said,"It is with great sadness we announce the death of Professor Lord Kumar Bhattacharyya." Working on policy development, manufacturing competitiveness and research, he believed in deepening India’s global manufacturing footprint to make the country a leader, the Confederation of Indian Industry said in a statement here. 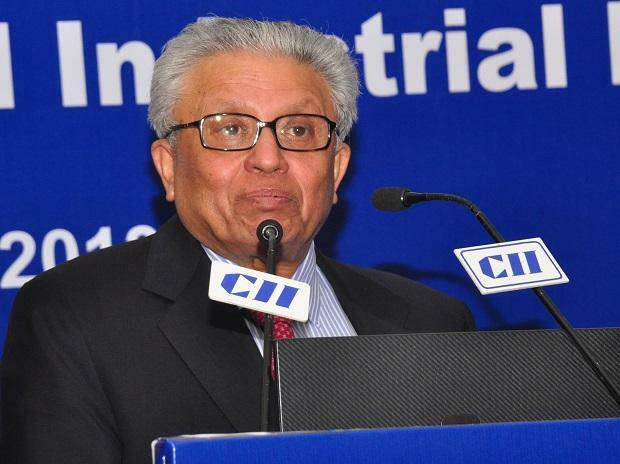 The chamber said a visionary academic and tall leader of manufacturing excellence, Lord Bhattacharyya was deeply committed to fostering India's manufacturing excellence. Bhattacharya played a key role in many decisions in the corporate world. He was in the search panel to appoint Ratan Tata's successor in the Tata Group. He was also in the search panel to appoint chairman of Tata Sons when Cyrus Mistry was fired.